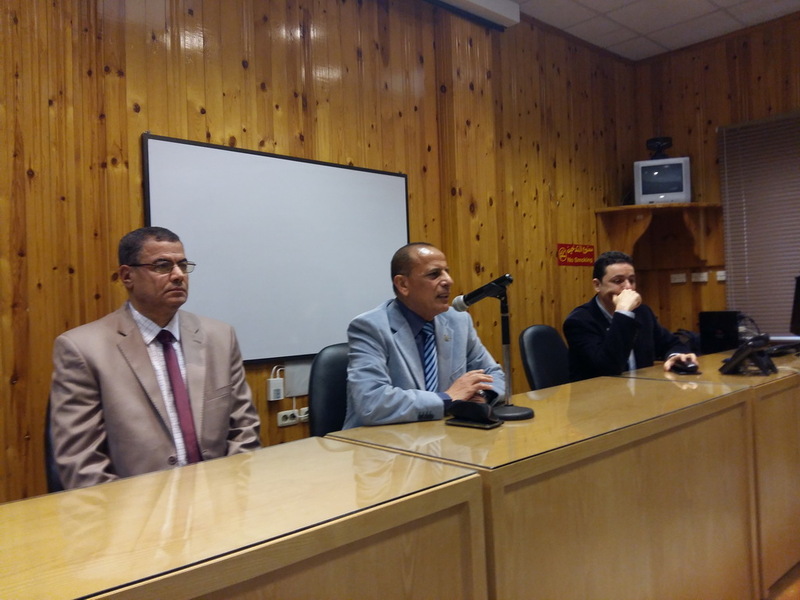 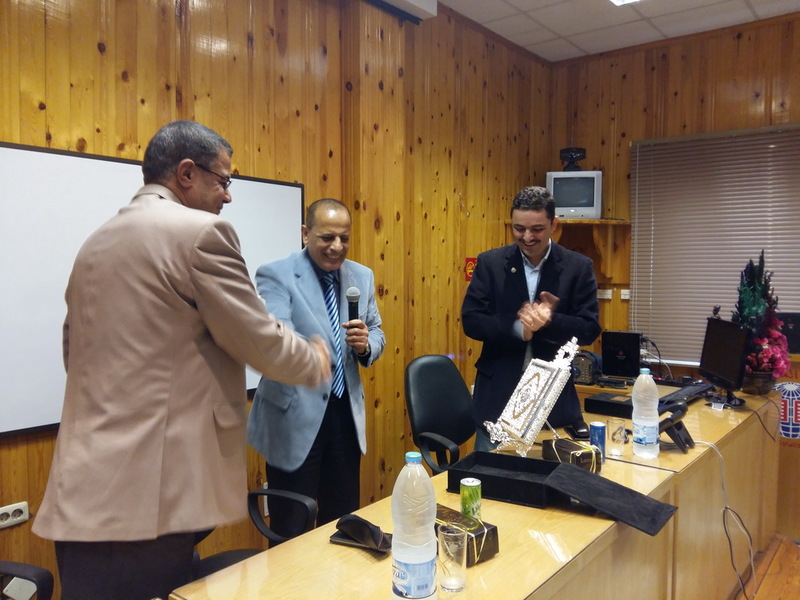 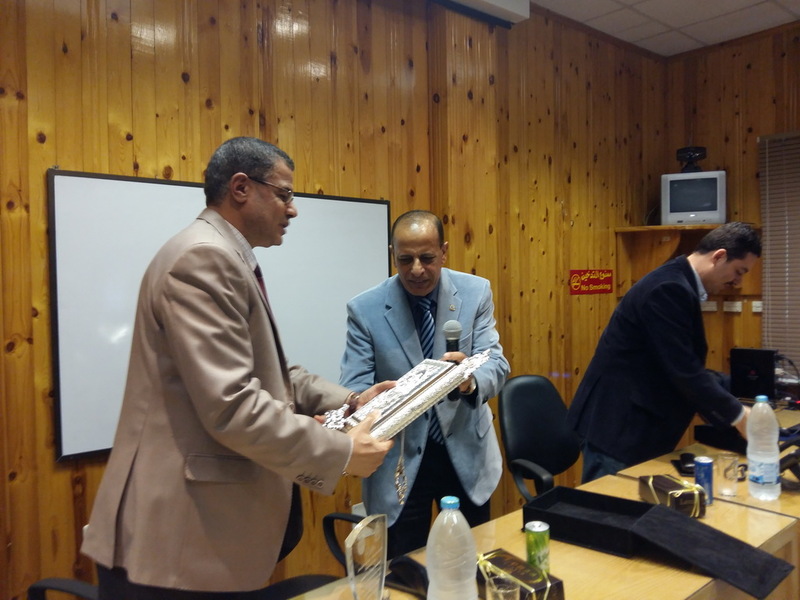 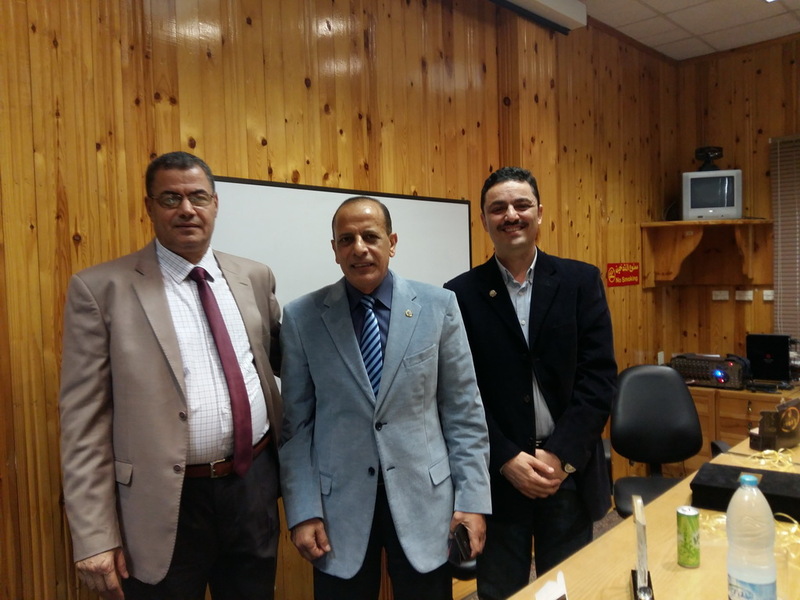 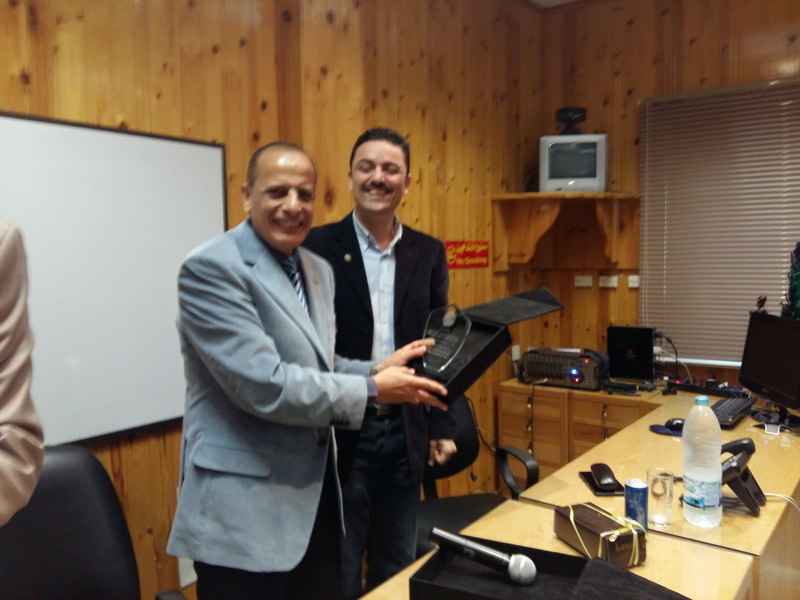 On Thursday, April 7th , 2016, a celebration was conducted at the Communications and Information Technology Center (CITC) for honoring Prof. Mohamed El-Saied, the Dean of the Faculty of Engineering and the former director of CITC. 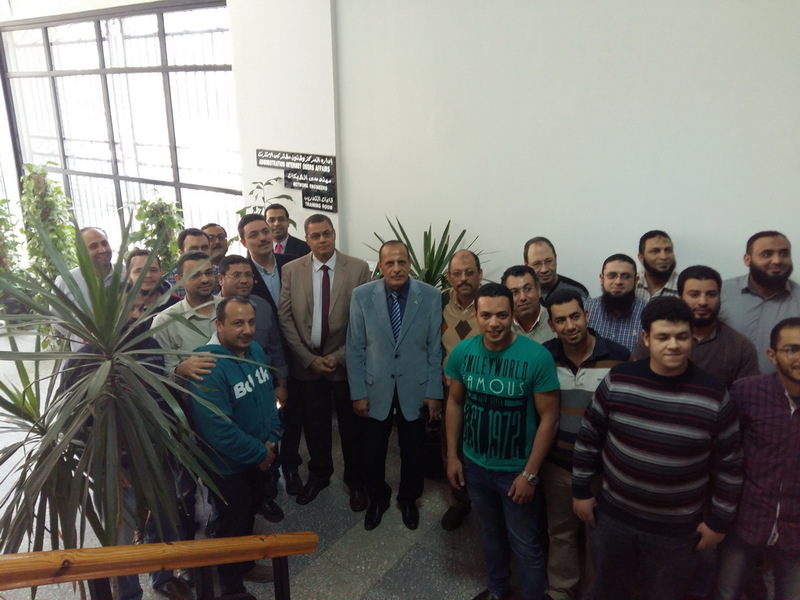 The celebration witnessed the attendance of Prof. Zaki Zidan, the University Vice-President, Prof. Sherif Kishk, the current director of CITC, and the staff of the CITC. 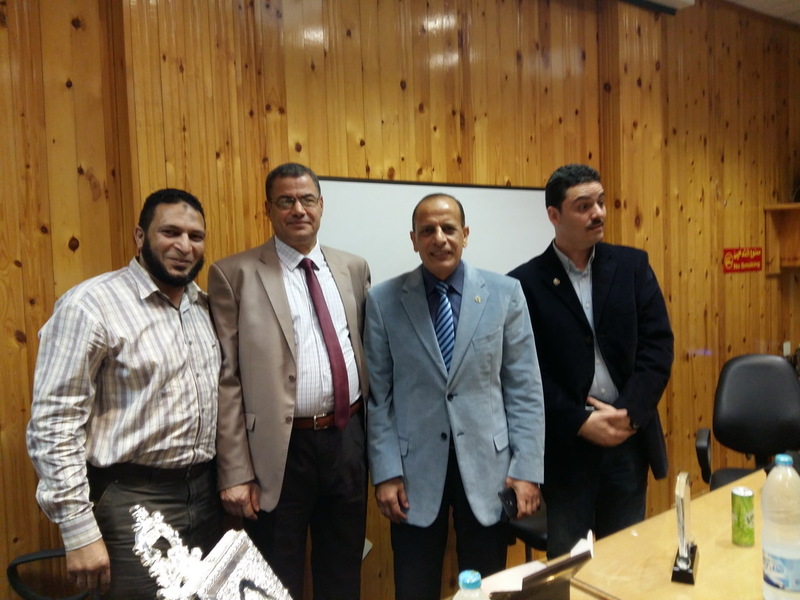 All the attendees wished Prof. El-Saied every success.